Water is a precious yet sometimes undervalued resource. What we do with it once we have used it is often forgotten, ignored, or considered too unglamorous to mention. 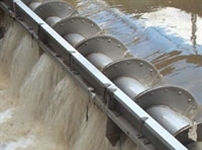 In Doran Consulting our dedicated water team provides engineering expertise and advice relating to the control of pollution in the environment and the protection of public health. 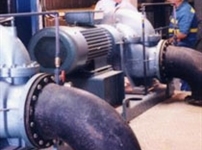 In order to meet the ever demanding needs of the water industry, our team has the multidisciplinary engineering capability to execute capital projects from initial project feasibility studies to design, construction, installation and commissioning, as well as to provide key specialist services in the areas of water resources, water treatment, pumping, water supply and distribution, storm water drainage, flood prevention, sewerage systems, sewage treatment and pollution control. The team is employed in both public and private sectors. 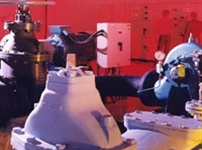 Our skill base covers engineering disciplines including civil, structural, process & chemical, electrical/ ICA, mechanical and hydraulic modeling. This range of professional expertise is particularly well suited to providing innovative and cost-effective solutions which are always fully focused on customers' requirements. 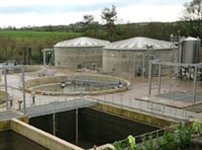 We have an extensive track record of delivering these solutions both directly to water service providers and in conjunction with Design & Build contractors.